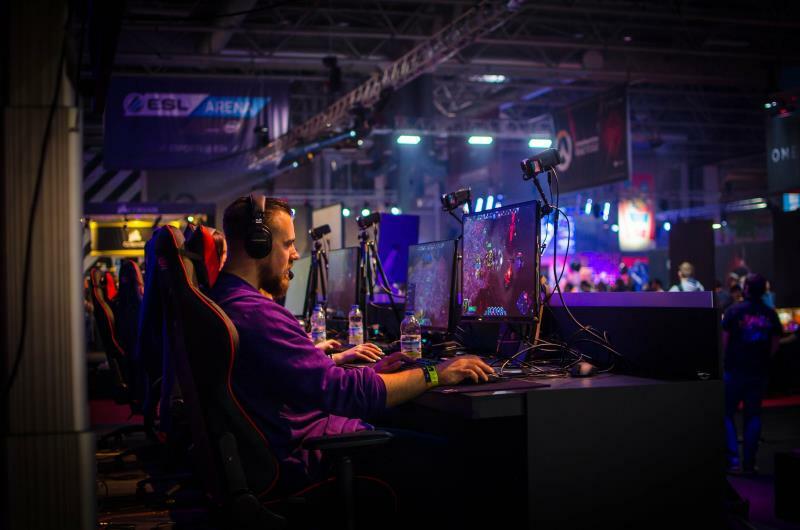 How Has Technology Allowed Online Gaming To Thrive? Right now online casinos are at their most popular. They are thriving all around the world and are expected only to grow further. In fact, by 2024, the online gambling market is expected to be racking in over $70 billion. While gambling on mobile devices and desktop computers is perfectly legal in the United Kingdom, countries such as the United States and Canada still have it outlawed; with gambling in the USA only legal in two of their 50 states. 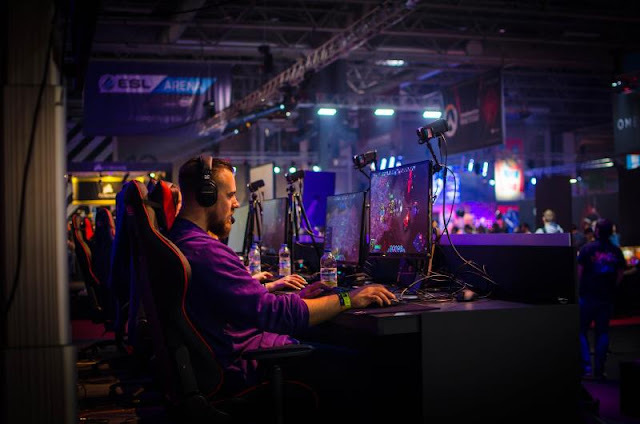 However, due to the industry being popular; it is thought that the USA will legalise the playing of games, this is in no small part down to the advances of technology within online gambling. People of the legal gambling age from the United Kingdom are a mere few seconds away from placing a bet. One could simply pick up their phone and sign up. There are also now state-of-the-art apps. Every major betting company has one, only increasing the ease in accessibility to place a bet. Sports betting and sportsbooks are the most common among mobile and app betters. Every sports club in the country seems to have at least one betting partner; so it would come as little surprise that nearly everybody that watches sport tends to bet on the action. Furthermore, the technology is only going to increase the customers experience in the future. With 5G mobile networks expected to take the available level of technology to a whole new level. The introduction of this technology will allow virtual reality software to be used within the gambling world. This will open doors to an unparallel experience within the live casinos feature. Although virtual reality is already used within some live casinos, the upgraded quality would make for an experience much like the one that you would expect if you were sitting at the Blackjack table. You will be able to see the eye colour of the dealer sitting right in front of you. It should come as little surprise with the amount of money within the world of online gambling and the popularity of it, that real casinos are suffering because of the advances that are being made. It was reported in Las Vegas that visitors to casinos in the famous city had dropped since 2015; with most of the casinos on the strip also recording loses in their revenue. Loved our tip/guide? Get more of them in your Inbox!